A new addition to Candlewoods Guest House in Centurion is the Candlewoods Wedding & Function Venue which offers an elegant and tranquil setting for your fairytale wedding. The Cape Cod style chapel with stained glass windows, wooden pews and red carpet is the perfect venue to make a special day most memorable. 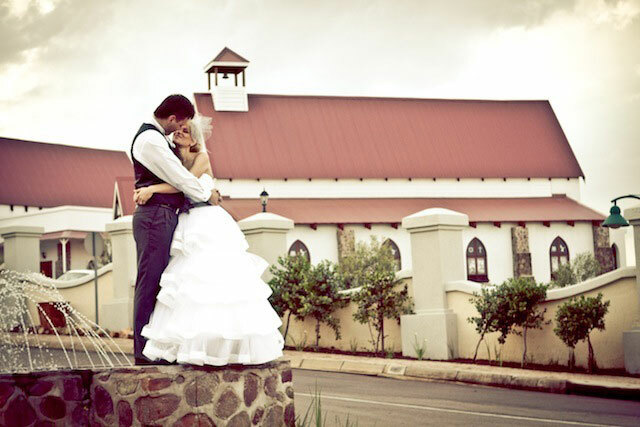 The Banquet Hall has imported crystal chandeliers, wooden floors and view over the greater Pretoria and Centurion area which makes for an exquisite wedding reception setting. 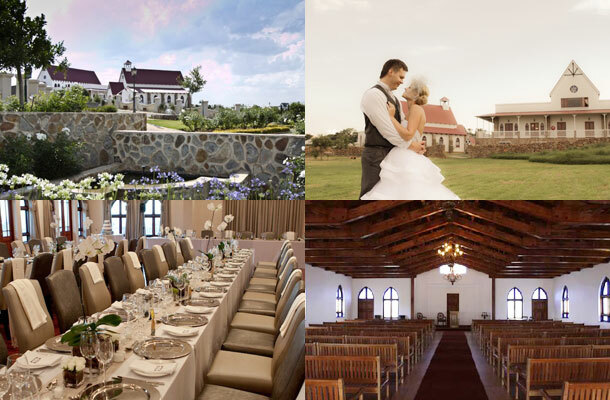 Both the chapel and banquet hall can host up to 180 guests and are situated next to a hand built Klipkraal, were picturesque wedding photos can be taken as well as serving as an ideal location for pre-drinks and canapés while guests watch the sunset. At Candlewoods each function is handled with professional yet personal attention, to make each event a regal experience. Please contact Elria Bornman, on telephone +27 (0)12 687-9904 or on her mbile: +27 (0)74 587-4178, or visit Candlewoods Guest House for more info and photos. I would like to find out if you allow self catering at your venue? Hi Chatelle. It would be best to contact the venue directly. You’ll find their contact details in the information above. Happy planning!